You'll be ordering this next time you go to Starbucks. By the time you get to class, in this heat, you’re probably feeling ready to break a sweat. Even if it’s not sunny out, the humidity is enough to raise your internal temperature. You may be tempted to reach for the iced coffee to cool off, but a new study has proved otherwise. Hot coffee (you heard me right) may actually cool you off faster. We all know when we’re hot, we break a sweat. When that sweat evaporates from our skin, the air absorbs energy from our skin, and we cool off. Thermoreceptors in the skin and the body are responsible for starting the sweating process. When you drink hot coffee, these thermoreceptors in the mouth, throat and stomach activate and tell the brain we’re hot. The brain then reacts, makes us sweat, and we cool off. The increase in sweating due to the ingestion of a hot beverage is the key to the cooling process. 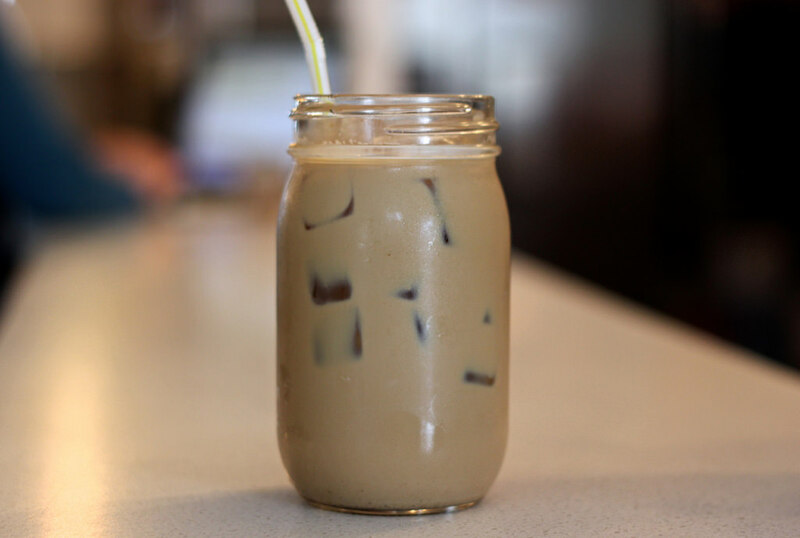 It is important to note that, if you’re already sweating bullets, choose iced coffee. If you’ve just gotten a little too warm, go for hot coffee, but make sure you are wearing clothes that will allow your sweat to evaporate since this is the key to the cooling process. And unfortunately, if it’s one of those extremely humid days when sweat just sits on your skin, this trick for cooling won’t work. Don’t know which hot beverage to order? Coffee and tea are both full of benefits.